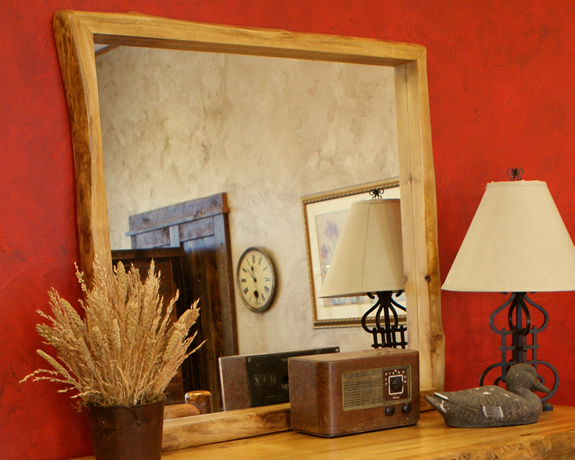 Our beautiful aspen mirrors go well with any of our aspen furniture lines. Pick between either our Silver Creek (light sanded logs) or Timpview (dark logs) styles. Whichever you decide you can’t go wrong.